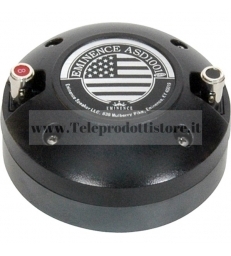 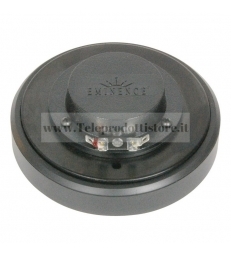 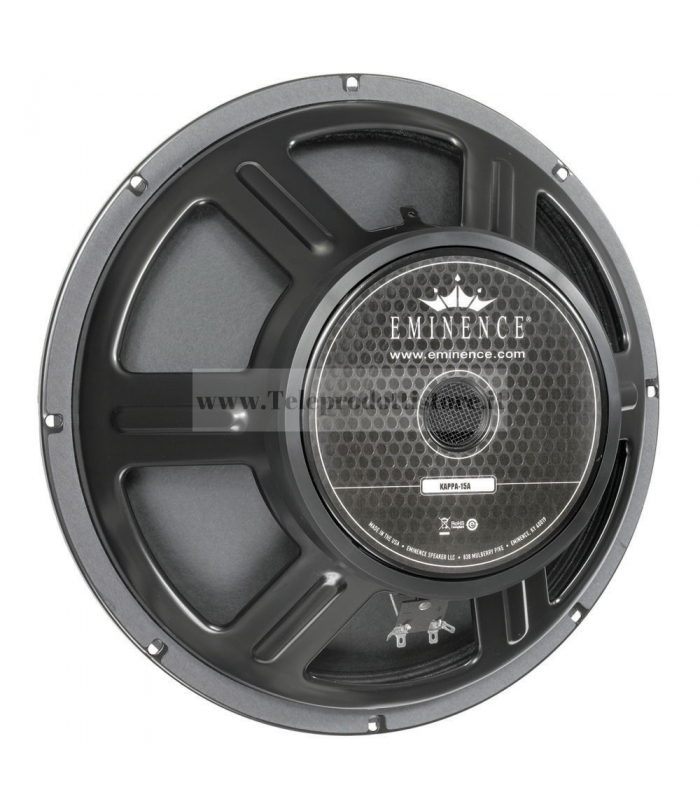 EMINENCE> EMINENCE SERIE AMERICAN STANDARD>KAPPA 15A EMINENCE woofer american standard series KAPPA 15 A 15A 38cm. 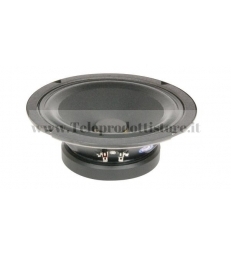 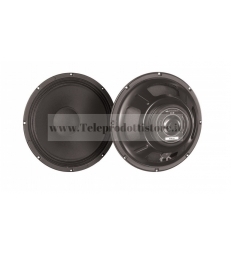 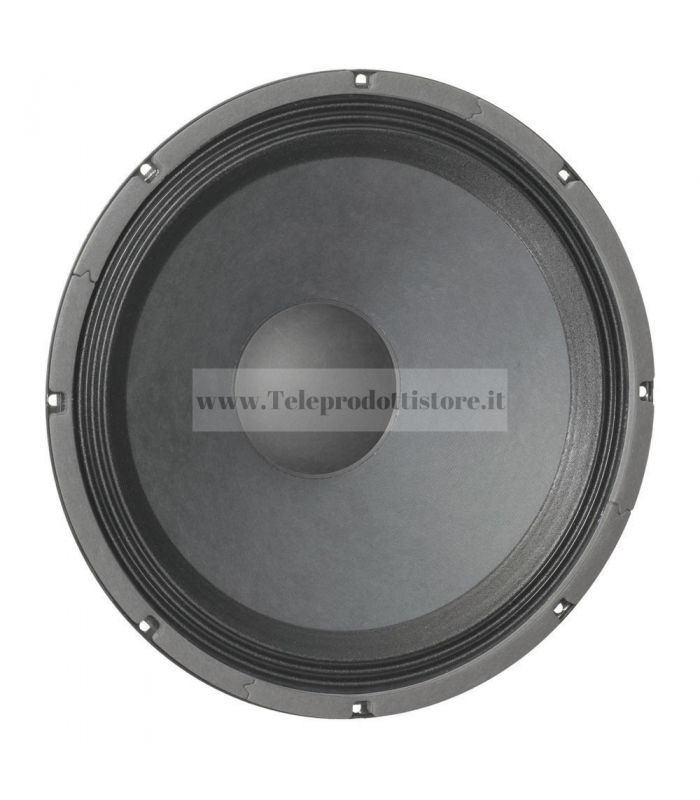 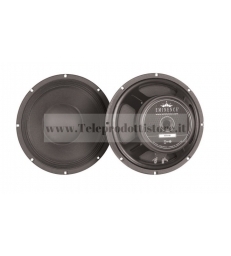 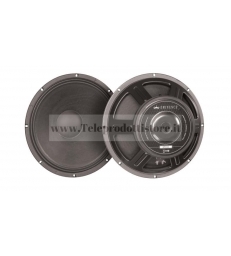 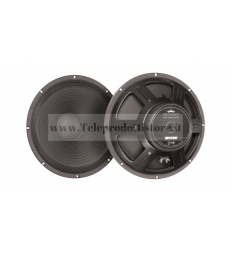 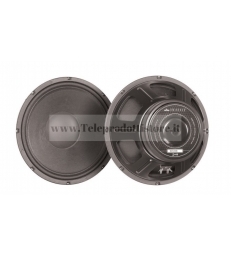 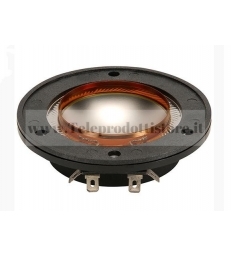 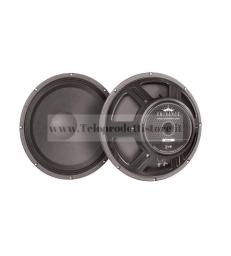 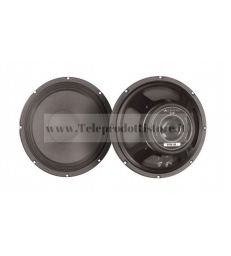 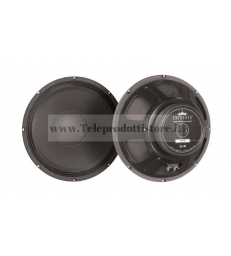 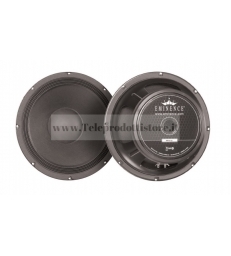 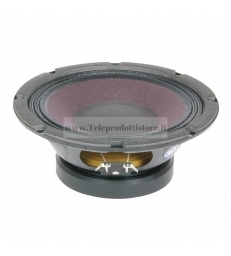 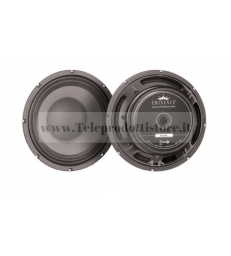 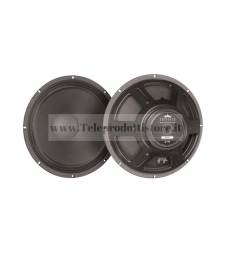 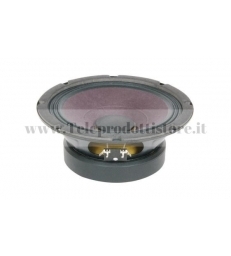 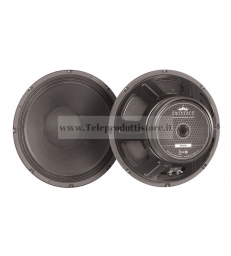 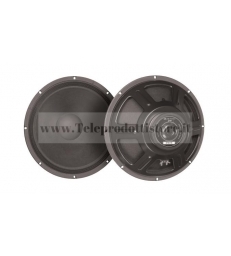 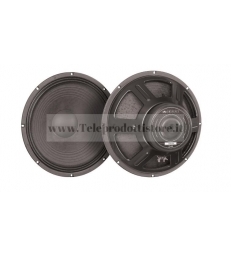 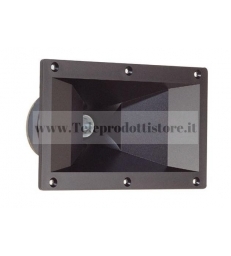 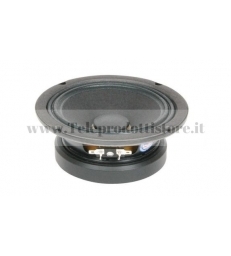 15"
KAPPA 15A EMINENCE woofer american standard series KAPPA 15 A 15A 38cm. 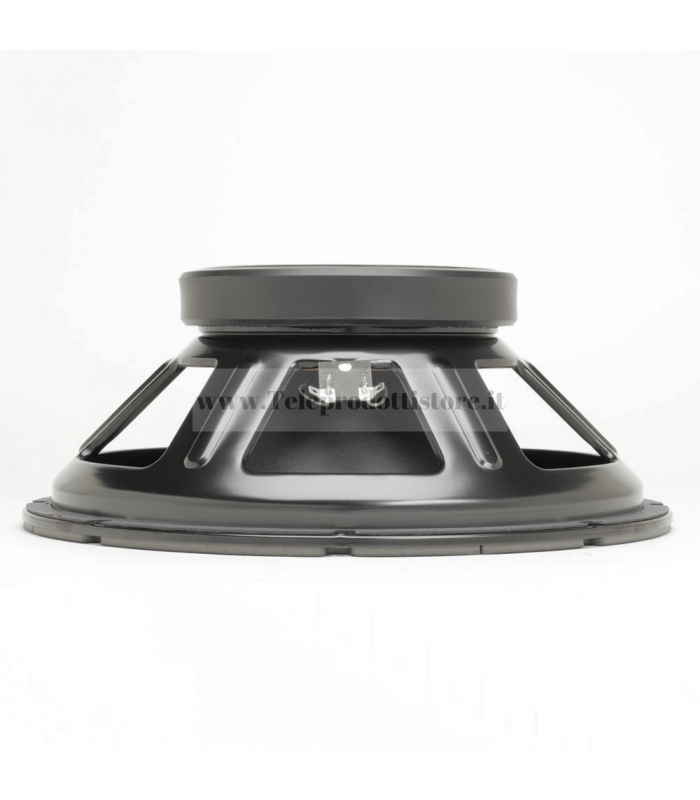 15"